Oocyte retrieval is an invasive procedure, which is usually also associated with anxiety and stress for the patient. That is why the aim of the procedure is to perform it with as little pain as possible while securing as many oocytes as possible. 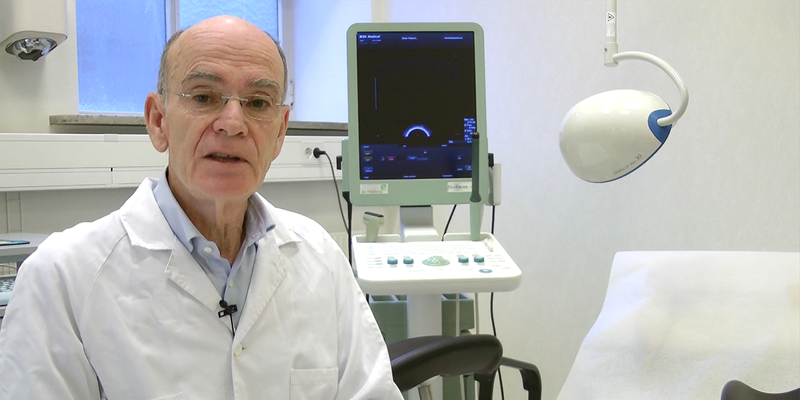 According to Dr. Matts Wikland, the third option is most beneficial for the patient. When using local anesthesia combined with conscious sedation, there is no risk for respiratory or cardiovascular effects as there is with general anesthesia. At the same time, the pain is reduced and the recovery time is faster. There are also benefits for the clinic by using this method. It is quicker and requires less resources compared to general anesthesia. Using local anesthesia and conscious sedation during oocyte retrieval is the standard method in Sweden as well as in the rest of Scandinavia. The method is beneficial, both for the patient and for the clinic. Fertilitetscentrum participated in a randomised controlled study that set out to examine if pain and bleeding during oocyte retrieval could be reduced. The results showed that by using a specially designed needle both pain and bleeding were reduced compared to a standard oocyte retrieval needle.